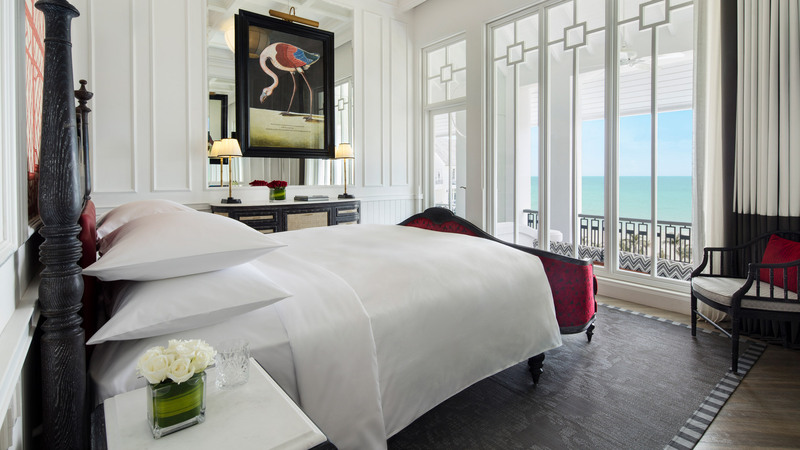 In our latest competition, we’ve teamed up with JW Marriott Phu Quoc Emerald Bay hotel in Vietnam to offer readers the chance to win a five-night stay for two including breakfast, airport transfers, and spa treatments. 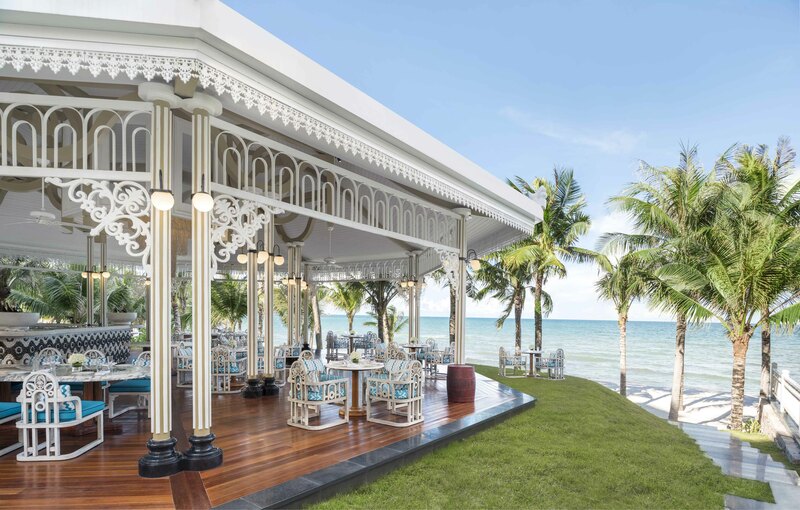 Found on Bai Khem beach, the JW Marriott Phu Quoc Emerald Bay has five restaurants and bars, a spa and a traditional shopping street called Rue de Lamarck where houses resemble the ancient streets of the coastal city of Hoi An. One reader will win five nights bed and breakfast for two at the resort. Airport transfers to and from Phu Quoc airport, as well as a 60-minute spa treatment for each person are also included. 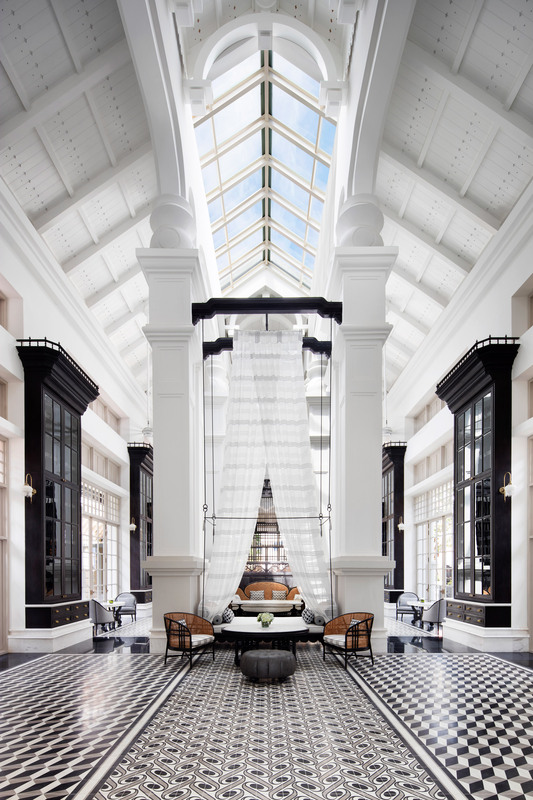 Designed by architect Bill Bensley, JW Marriott Phu Quoc Emerald Bay boasts 5,000 original antiques and artefacts that play a part in the hotel’s narrative as a fictional former university. 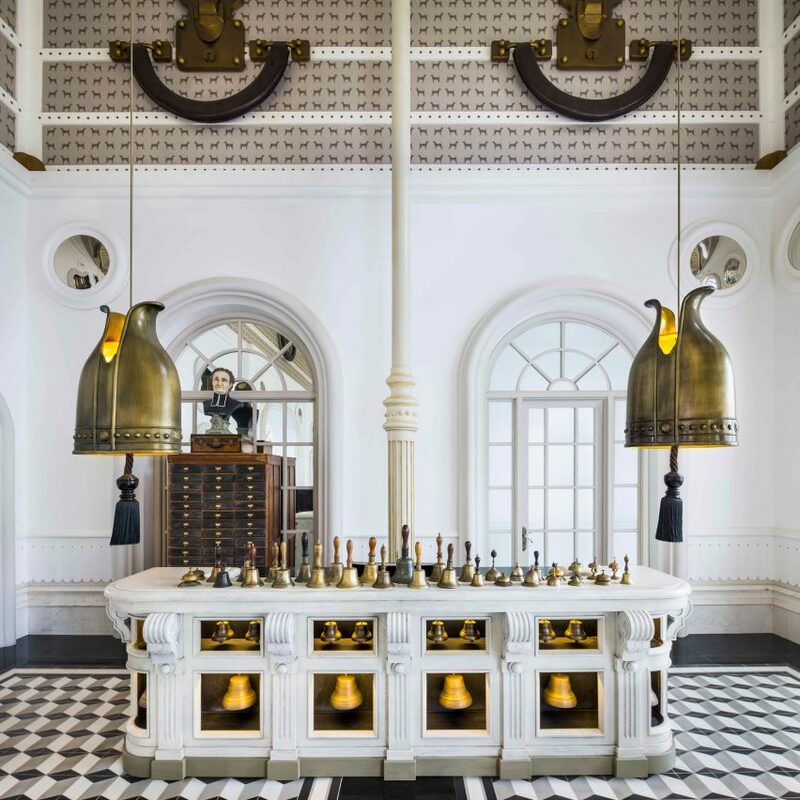 “The hotel’s design was developed around the concept of a mythical academy of learning, honouring French naturalist Jean-Baptise Lamarck who laid the groundwork for Darwin’s theory of evolution,” said Marriott. Each of the 244 ocean-facing bedrooms, suites and villas are housed in wings named after academic departments. 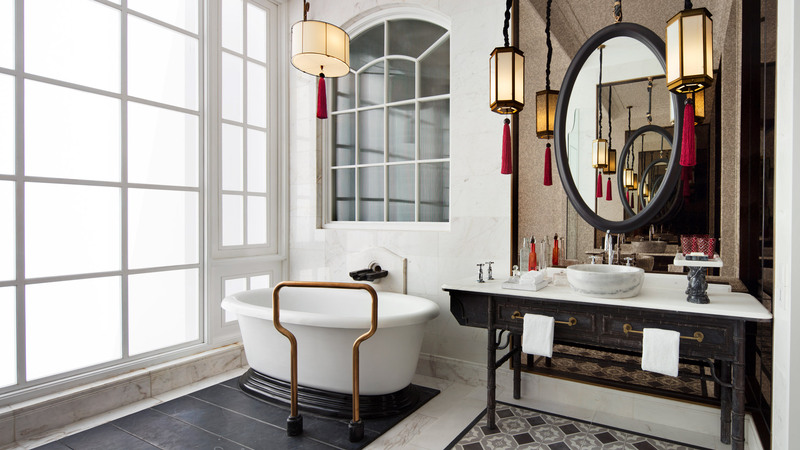 They are filled with vintage furniture and ephemera and feature dark timber accents and patterned tile-flooring in the bathrooms. The winner and their guest will stay in an Emerald Bay View room, and will also enjoy a 60-minute spa treatment in the hotel spa. 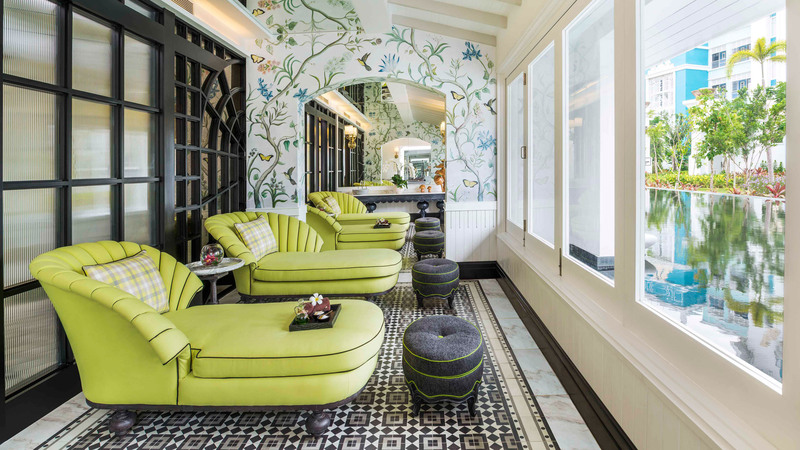 Named Chanterelle, the spa features mushroom-shaped furnishings and a hidden corridor with asymmetric arches inspired by Alice’s Adventures in Wonderland. Guests can dine throughout the day at Tempus Fugit which doubles as the Department of Architecture. Drinks are served at the Department of Chemistry – the resort’s cocktail bar where serving counters are decorated with scientific instruments, staff wear lab coats and the ceiling is adorned with a periodic table. Other eateries include French&Co, the hotel’s patisserie and deli; Red Rum, a casual grill in an open-air pavilion, and The Pink Pearl, the resort’s beachfront fine-dining Cantonese restaurant. Phu Quoc island is located 45 kilometres off the southern coast of Vietnam, and can be reached via a direct 40-minute flight from Ho Chi Minh city. Flights are not included in the competition prize. Competition closes 25 April 2019. One winner will be selected at random and notified by email, and his or her name will be published at the top of this page. Prize redeemable until 19 March 2020. Flights are not included. Terms and conditions apply. The post Competition: win a five-night stay at JW Marriott Phu Quoc Emerald Bay in Vietnam appeared first on Dezeen.